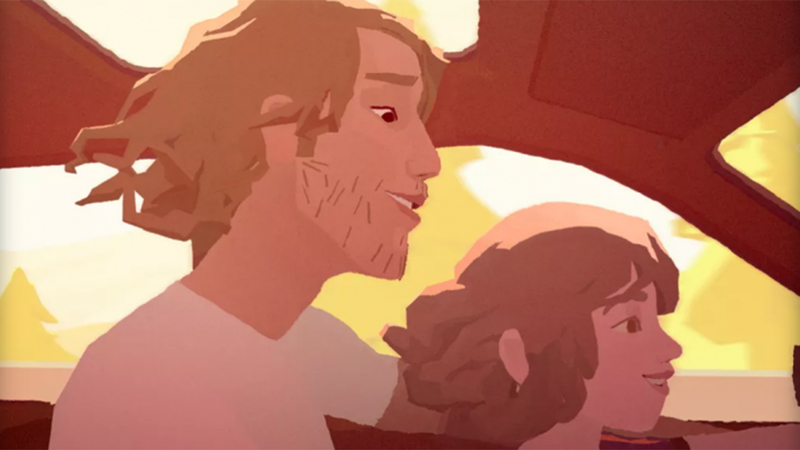 Google has launched an animated short film, Pearl, and it's attracting a lot of attention. 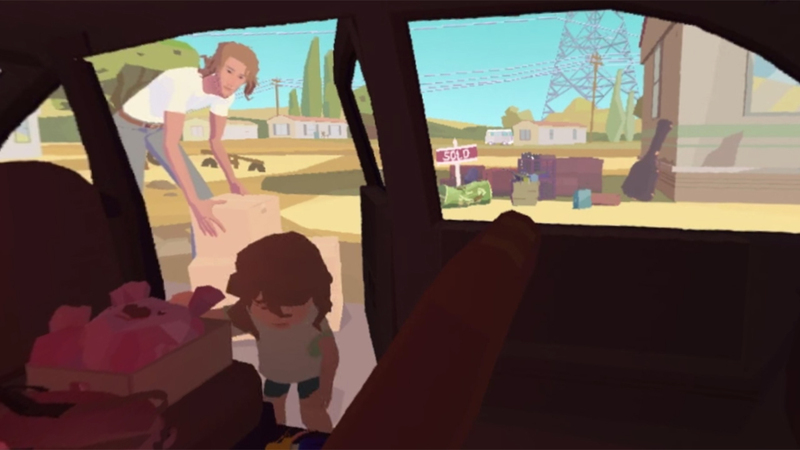 Pearl tells the story of a girl and her dad as they crisscross the USA chasing their dreams. The catch? 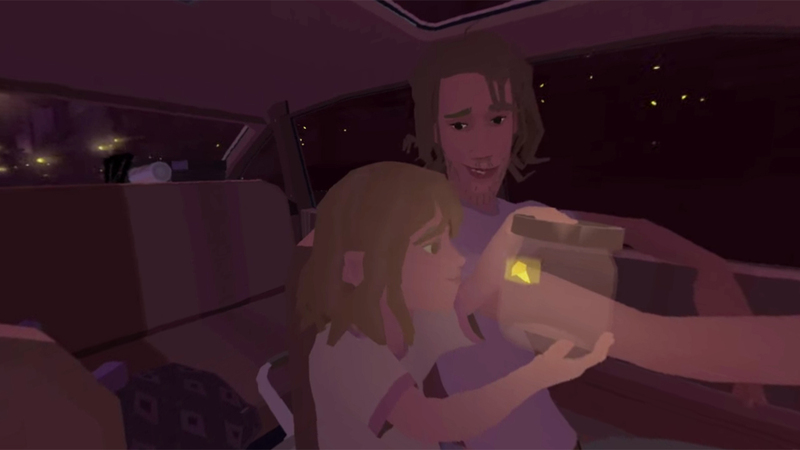 It’s an interactive virtual reality film that is designed to be viewed via mobile devices such as smartphones and Google Cardboard. 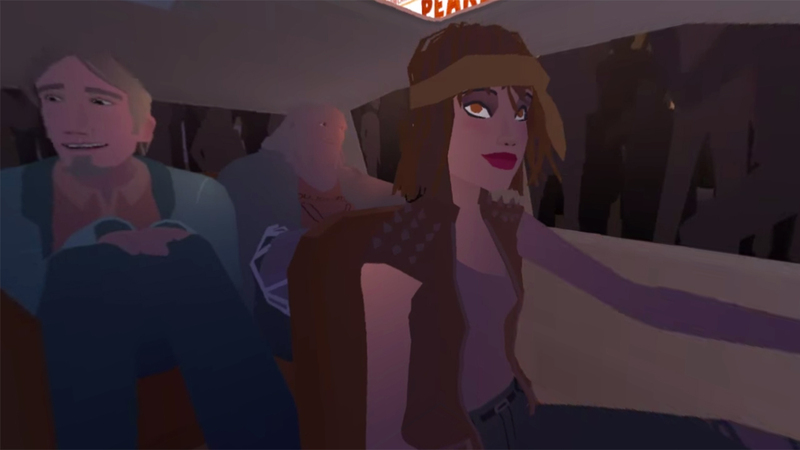 The film is part of Google’s ‘Spotlight Stories’ project, a platform for artists and filmmakers to create stories in diverse and innovative formats such as live action, animation, interactive 360 and virtual reality. 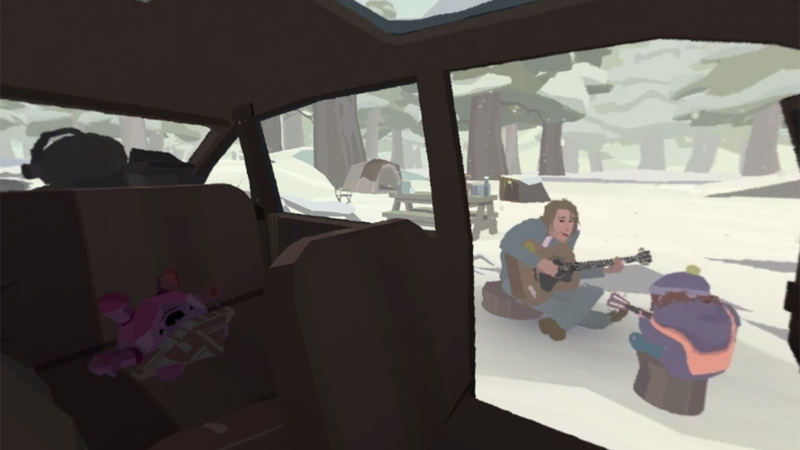 Spotlight Stories is a mobile app featuring immersive 360-degree films, which is billed as an experience where “storytelling and mobile VR meet”. Developed by Google’s Advanced Technology and Projects (ATAP) lab, the aim is to provide entertainment for users while showcasing Google’s innovation and technology prowess. It’s also part of an ongoing strategy by Google to engage with creative and artistic types and encourage them to experiment with new technologies and help push boundaries. For Pearl, Google enlisted director Patrick Osbourne, who most recently directed the Oscar-winning Disney film ‘Feast’. 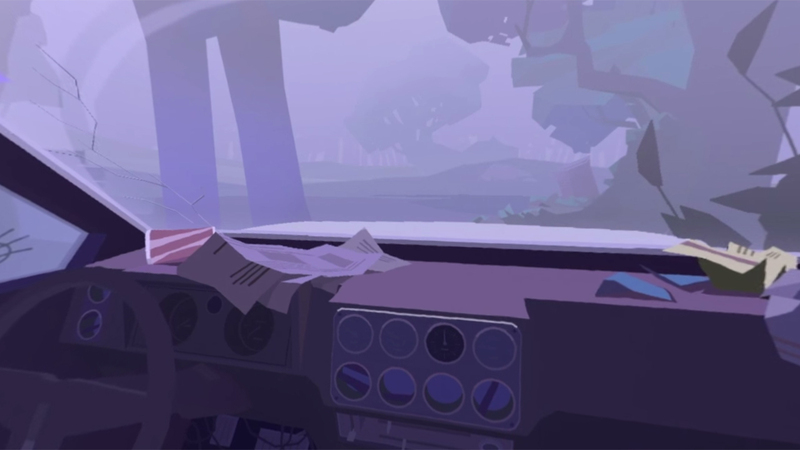 While Pearl, and the Spotlight Stories app, are an immersive interactive experience, the story is also an engaging piece of storytelling. 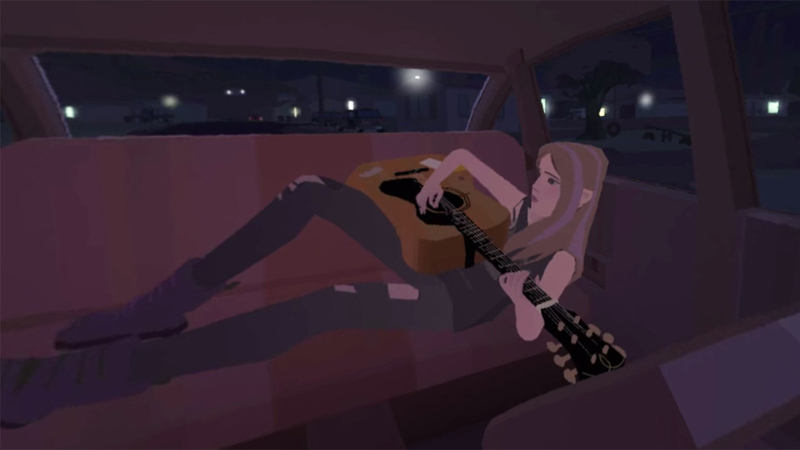 So much so, that Osbourne worked with composer Scot Stafford to create a 2D version of the film to screen at the Tribeca Film Festival. This version has also been submitted for consideration at the Academy Awards, according to Fast Company Co.Create. Because the viewer is in charge of the view, there is no one version of the film, instead, it is a 3D world rendered in real time which allows for a different viewing experience each time. 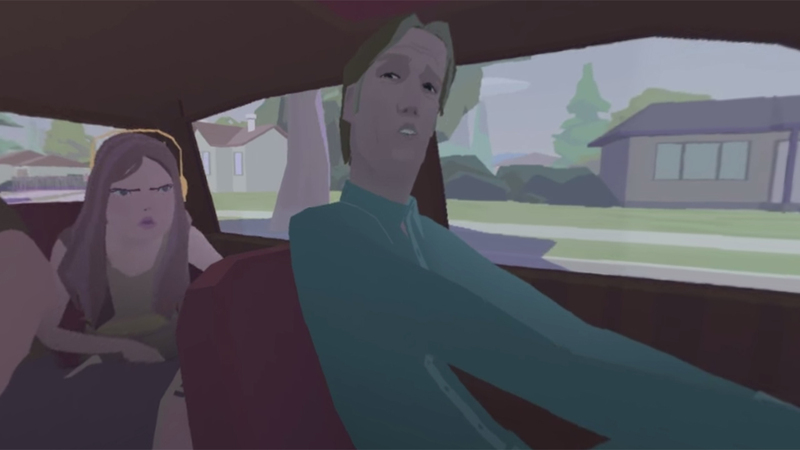 Google has also made the version available on the HTC Vive VR headset. This is the latest move by Google to push virtual reality experiences and Google Cardboard as it seeks to reinforce the brand’s position as a leader in technology. Google has a long established strategy to bring creativity and technology together in a bid to push boundaries and herald the next big thing. 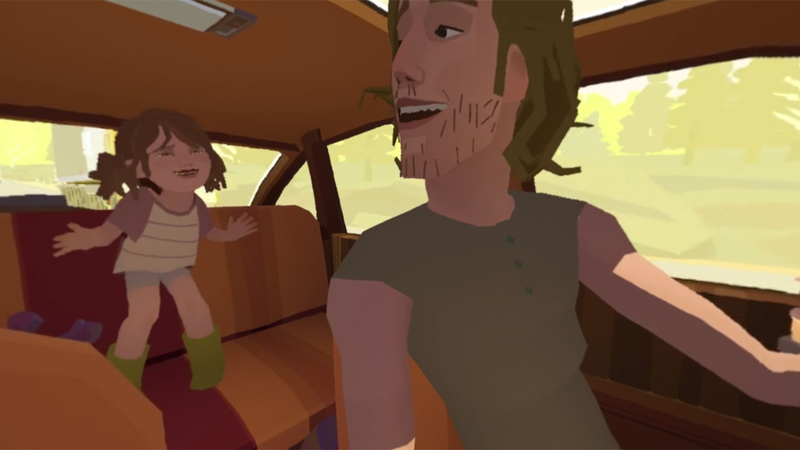 With all the hype around VR, much of which has been driven by Google Cardboard, Spotlight Engine is the latest step to help propel the VR market forward. This is Google’s way of showcasing its leadership and helping drive the industry forward.